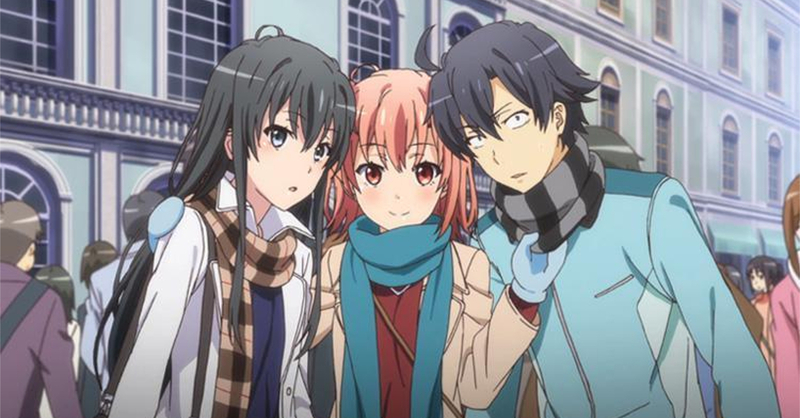 We can't wait to see more of Hachiman and the rest of the cast! It’s been over three years since the second season of OreGairu (Yahari Ore no Seishun Rabukome wa Machigatteiru) aired, and since it ended on a cliffhanger, fans have been eagerly awaiting the series’ third season (including myself). Finally, OreGairu fans won’t have to wait much longer as season 3 of the series has recently been confirmed! Image via The Nerd Mag. “Hachiman Hikigaya is an apathetic high school student with narcissistic and semi-nihilistic tendencies. He firmly believes that joyful youth is nothing but a farce, and everyone who says otherwise is just lying to themselves. 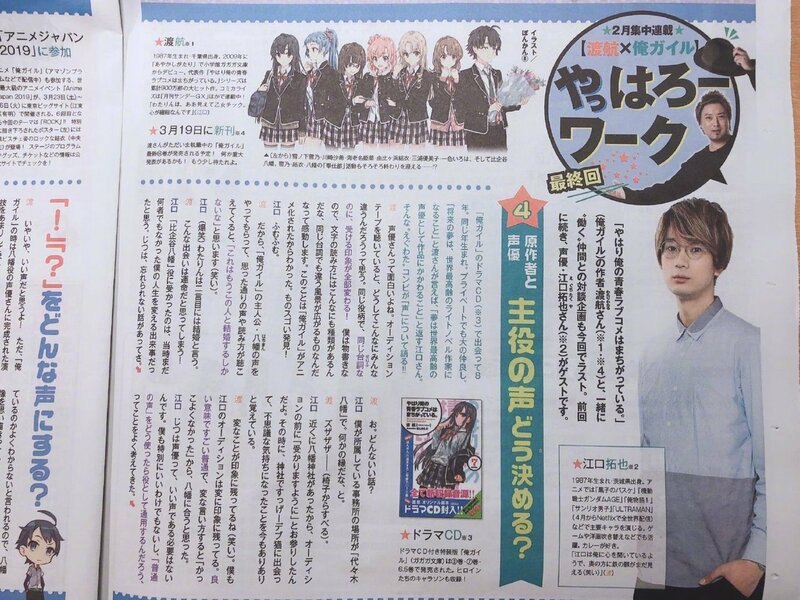 While the third season of the anime is confirmed, there’s no word yet on when it will air. Here’s hoping it airs this 2019! Story via The Nerd Mag.